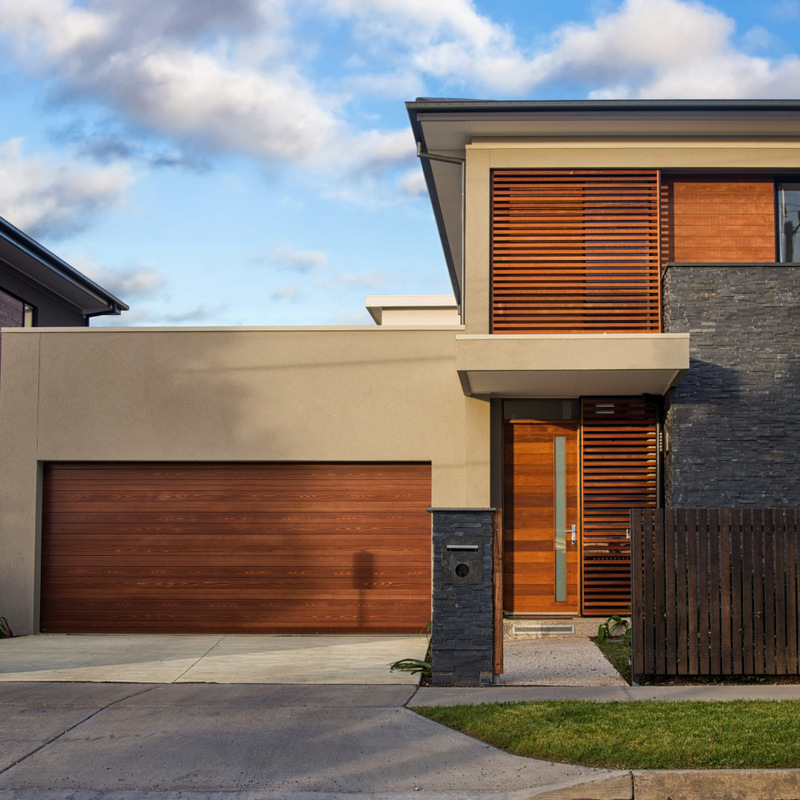 Aladdin’s Wooden Garage Doors (Meranti Garage Doors) are made from top quality wood and are the most natural way to round off a home. 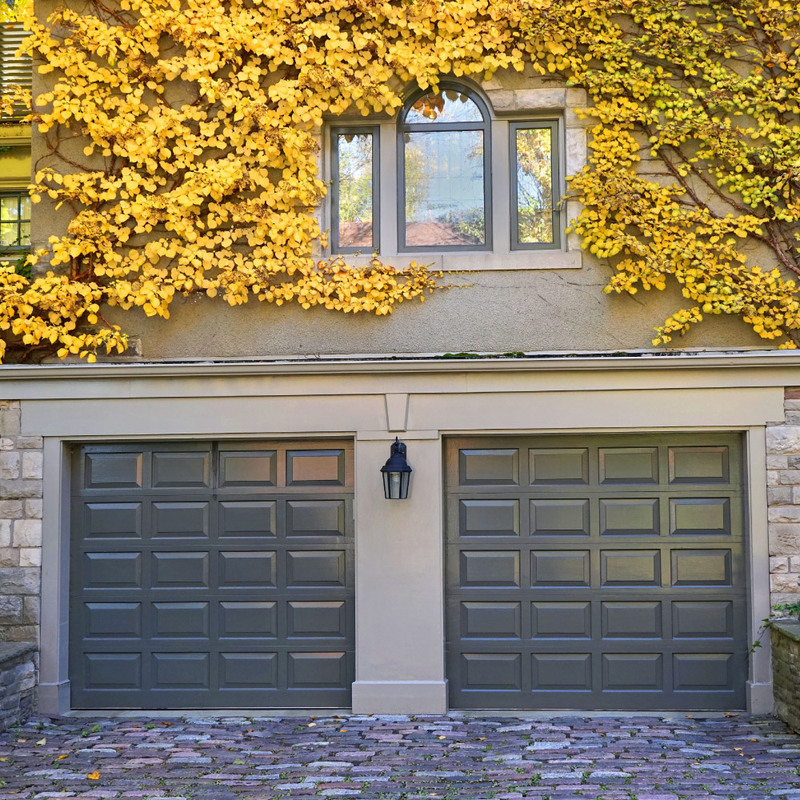 Aladdin’s Insulated Steel Garage Doors are made up from steel with a polyurethane foam core between the front and the back of the garage door. 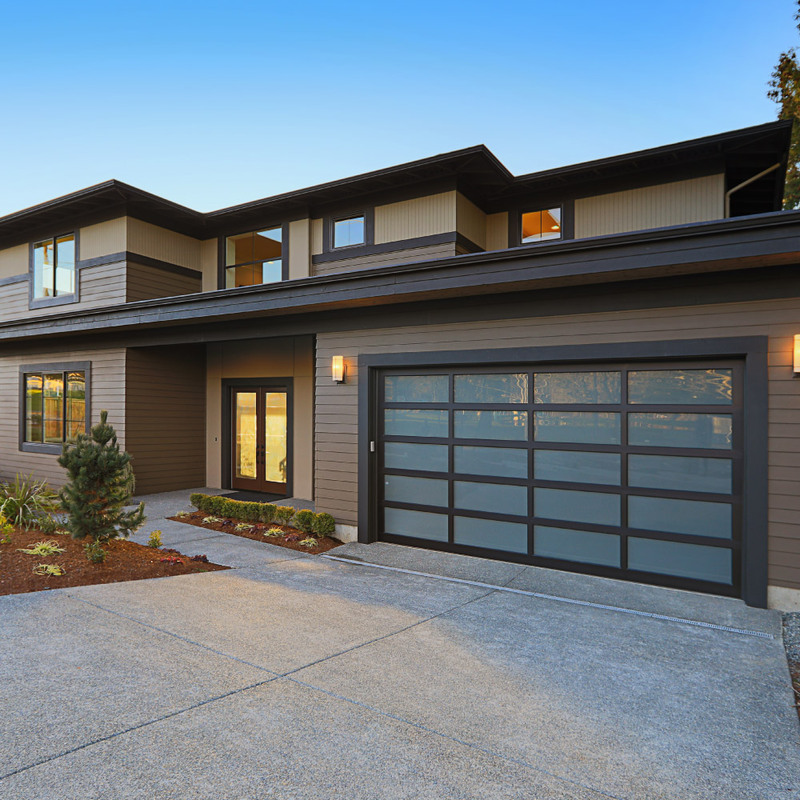 An Aluminium Sectional Garage Door is undoubtedly an excellent choice. This steel is light, thus low maintenance, yet extremely strong. The durable corrosion-resistant aluminium and light-filtering glass allow for a perfect balance between privacy and light. 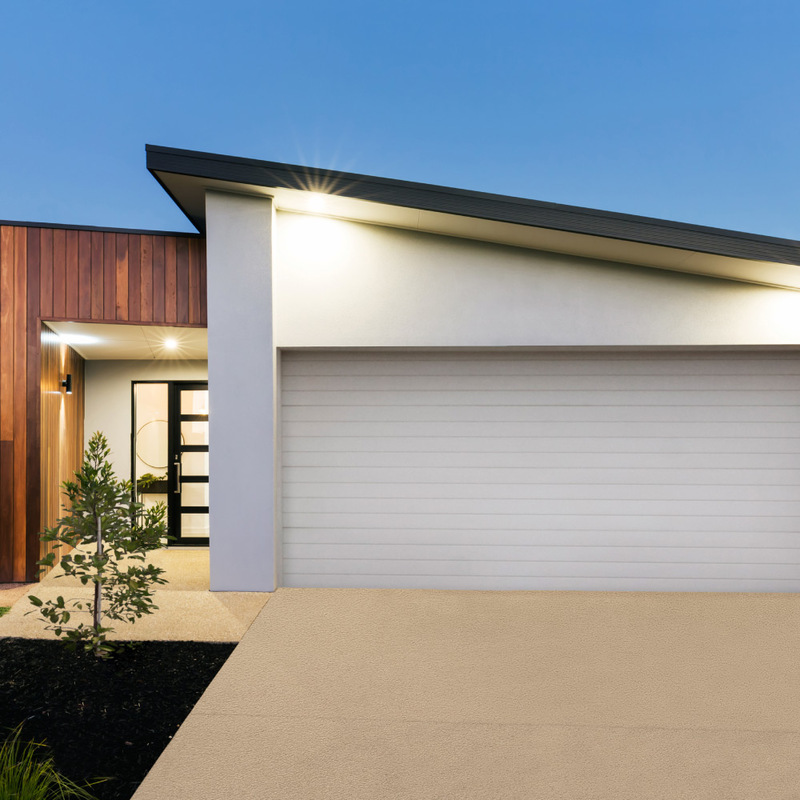 The Colour Steel Roll-Up Garage Door is the most cost effective of garage doors. Even so, they are not to be overlooked. 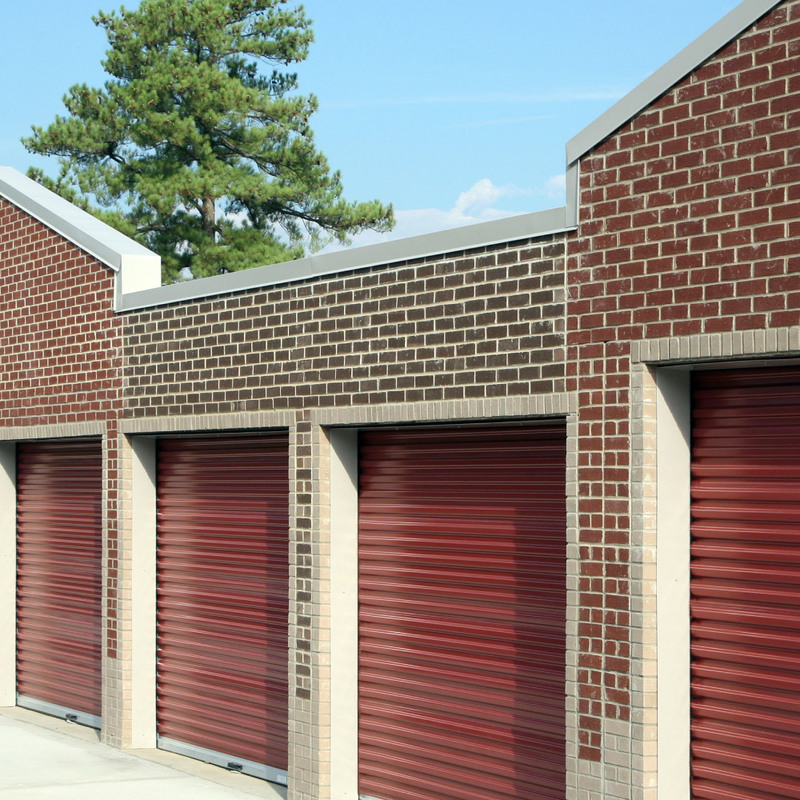 Our quality steel roll-up doors are a cut above the rest. 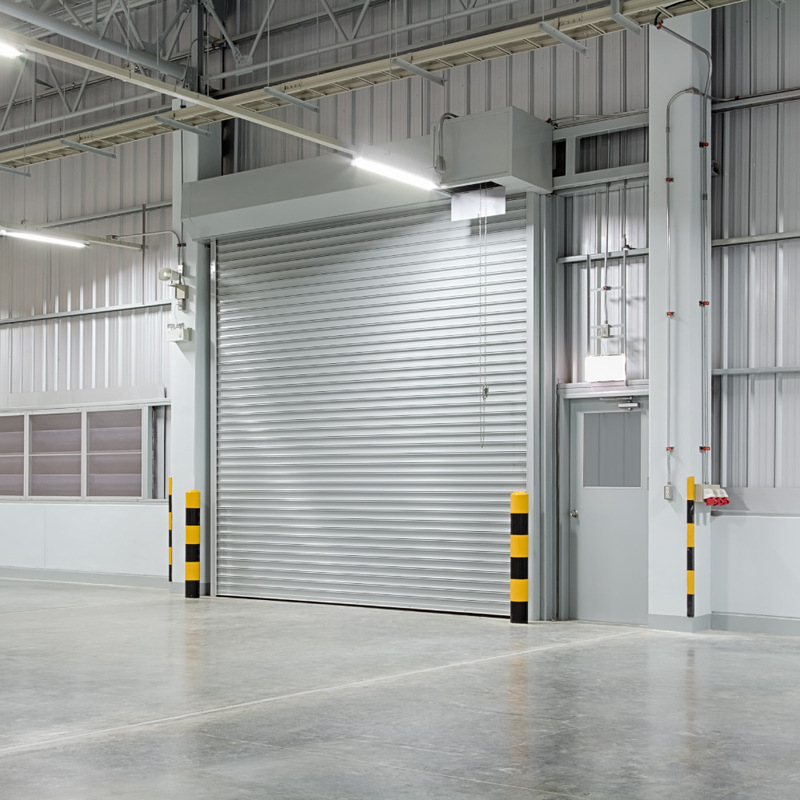 Industrial/Roller-Shutter Doors are a highly versatile option for any sized space that requires the option to open and close as needed. These doors provide a security closure of considerable strength while offering visibility and ventilation as an option if required.